Glass recycling is currently in crisis. Cheap imported glass alongside closure of local recycled glass plants has resulted in large stockpiles of glass in Australia. Hundreds of thousands of tonnes of glass are being stockpiled and landfilled instead of being recycled. 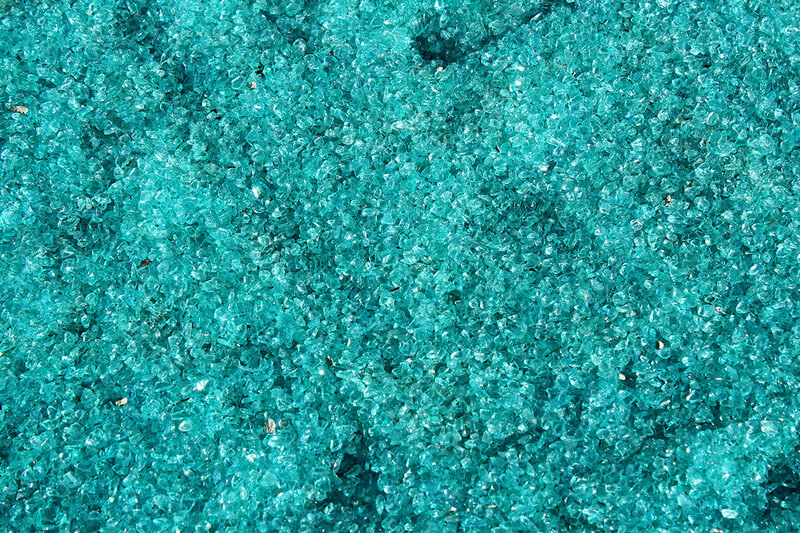 Crushed for construction sand – Glass is washed and crushed into construction grade sand, an ideal engineering fill material. Sorted into premium cullets – additional glass washing and optical colour sorting for downstream manufacturing. Process results in clean, sorted glass to remake bottles and other premium glass products – called “cullets”. iQRenew has an existing temporary crush and screen plant and has plans to add at least one dedicated glass crushing facility.